The Spectrum Gallery in Centerbrook, CT will have four of my photos up as part of their newest exhibit, All Natural. 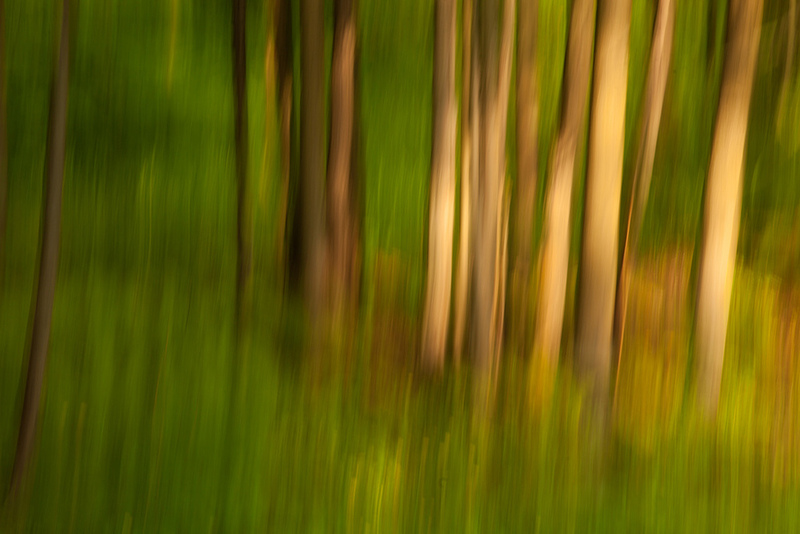 Over the course of the last year I have tried to capture New England's forests using intentional camera movement--basically moving the camera while the shutter is open. The results are sort of impressionistic. I chose one photo from each season for the exhibit. All of these prints are also available through my website. The opening is this Friday, June 27th from 6:30-9:00. The show runs through August 10th. The gallery is located at 61 Main Street, Centerbrook, CT 06409.